Home > Tech > Super-app: what is it? Super-app is an analogy of a smart home in your mobile. It comprises numerous functions needed for daily life: chatting with friends, reading and sharing news, ordering food, scheduling meetings, making notes, calling a taxi, buying any products or services, booking a tour, getting information about local events or promotions, transferring or lending money, learning languages, tracking your workout or health condition, setting reminders… The list can go on and on. And all this is available via a single mobile interface. Super, isn’t it? Then why do millions of people still need to install hundreds of different apps with separate functions? To begin with, this newly emerging trend is getting actively developed mostly in Asia. 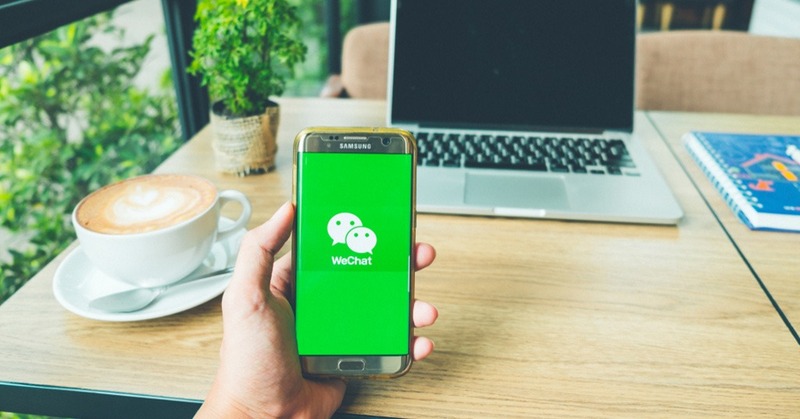 Whether it’s Chinese WeChat or Singaporean Grab, users from Western countries have no access to those special communities. Furthermore, many experts in the USA and Europe doubt if the technology shall ever penetrate their societies. Positioning the app as a messenger is not very accurate. Even the definition of a social network doesn’t cover all the features available. You can exchange text or media messages, make video and conference calls, create group chats for hundreds of users, share your memories, emotions or locations. At the same time, your friends will not be overwhelmed. The Time Capsule function allows users to store temporary videos for 24 hours, so your spontaneous emotional sharing does not mixed up with truly important links and messages. Users create their accounts to join numerous discussion groups, information agencies, e-stores, play mini-games and find all different kinds of entertainment. Sports lovers will enjoy competing with distant friends using the feature WeRun. WeChat is also a powerful financial tool. Though not as popular as AliPay, WeChat Pay is a valid and convenient digital wallet enabling mobile payments all over the country. Friends can also lend or give each other small amounts of money through the Red Envelope function. WeSure is a related insurance program owned by WeChat. Users can choose their insurance plan without leaving the favorite messenger interface. 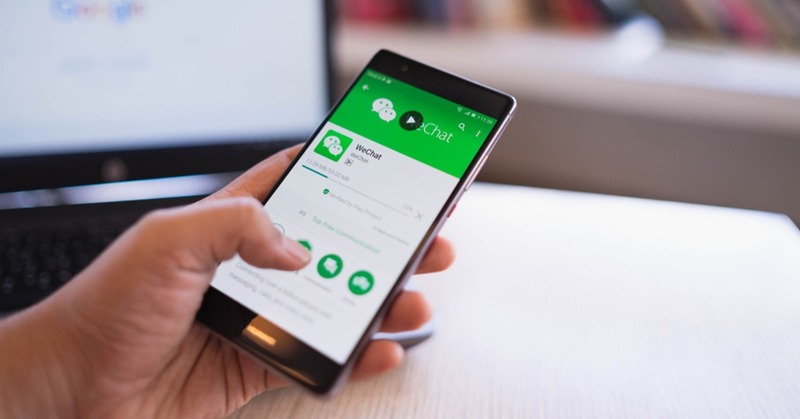 All the partnering third-party companies present their services via mini-programs on WeChat that do not need additional installation. This way, numerous services, and deals are available in the WeChat environment. The app is localized in 20 different languages. Communicating with international friends and partners is easier with the incorporated translation services. 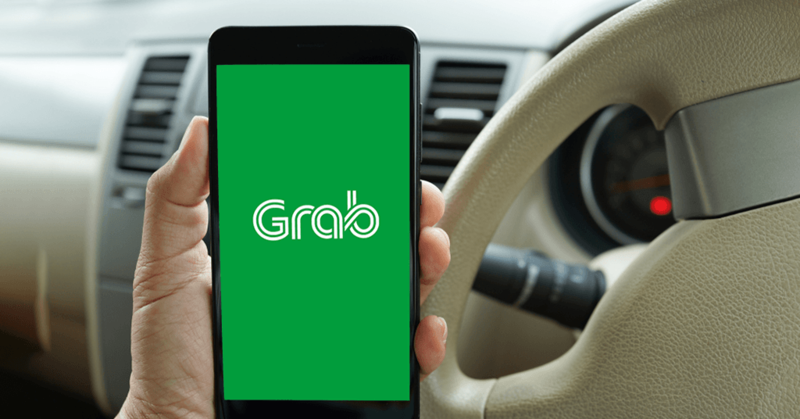 Initially created as a ride-sharing app, it expanded the activity sphere to food ordering (GrabFood) and cashless payments (GrabPay). It has not yet reached the wingspan of WeChat, but is continually gaining in scope. Grab offers a range of taxi services as well as renting cars. The special feature allows sharing your location and travel details in social networks during the trip. Grab drivers also take part in food delivery performing courier services in their idle hours for separate fees. 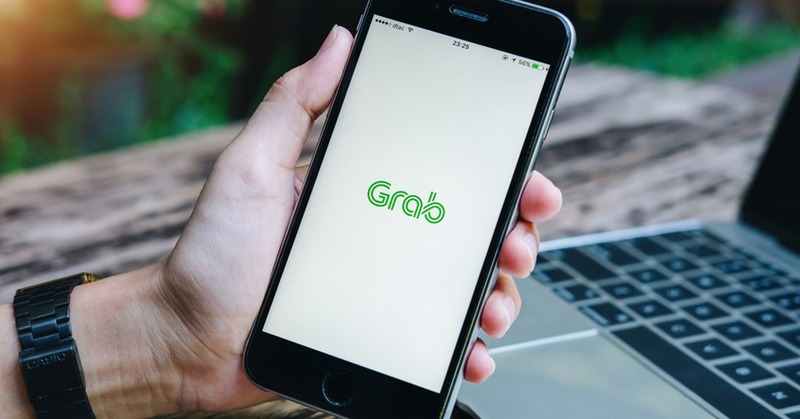 Grab Food gives one access to numerous partnering cafés and restaurants. All the services and products are purchased by mobile payment methods. The GrabPay system is quite flexible offering either the option to add a credit card to the account, or opening a stored-value wallet. Loyal users are granted with reward points used for discounts. They are also regularly informed about special offers and promotions. Despite the obvious convenience of super apps, Western democracies do not hasten to adopt those practices. The main concern is personal data security. Super-apps require enormous digital data storage. If they are hacked, the whole ins and outs of a user become compromised. 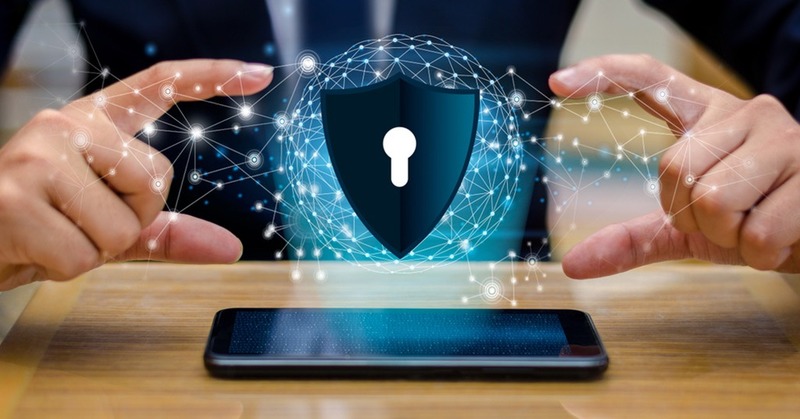 Transaction histories, favorite locations, contacts, and much more sensitive information is gained by the malefactors. Even without hacking, super-apps are the best marketing solution for targeting advertising. 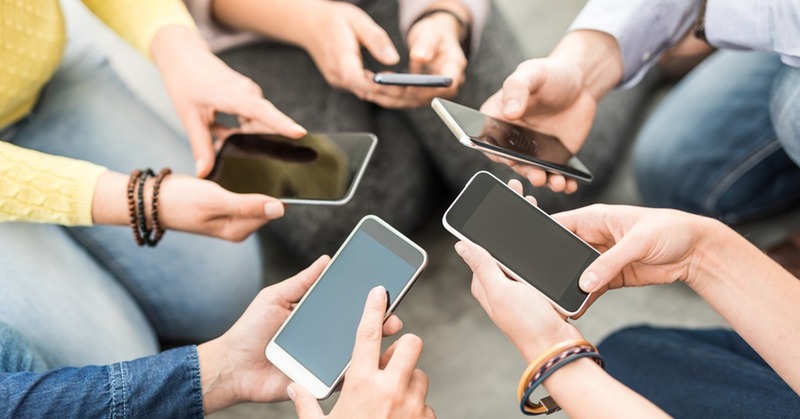 Analyzing data from a single app gives a precise presentation of the person’s interests, desired purchases, dates of money income, and even time periods of idleness when a person would more likely spend some time on checking the pop-up ads. Since most free apps feature a lot of commercials for financial purposes, users are doomed to fall victims of this super-accurate advertising. However, despite objections, manufacturers are targeting us in social networks anyway, so the convenience of one super-app may well worth it. Another dubious point is the limited freedom of speech characteristic of WeChat as part of the Chinese policy. It makes spreading this app to democratic countries very problematic. At the same time, nobody prohibits Europe or the USA to create analogies without given restrictions. Especially, since the world communities are already interested in the phenomenon of the super-app and eager to give it a try.